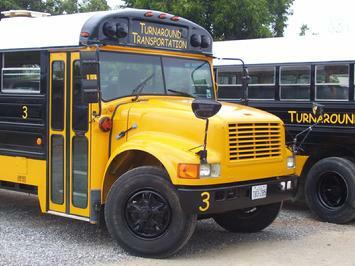 Turnaround Transportation is the transportation specialists for the refining, construction, and petrochemical industries. 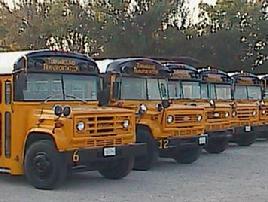 We provide buses that have gone through extensive inspections to assure their quality and condition. 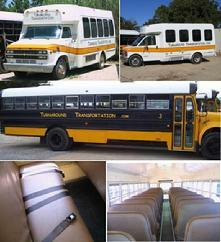 Our buses are state inspected and fully registered with the state of Texas for use on all roadways. Included with these inspections are annually certified fire extinguishers, seat belts, and audible back-up alarms for safety. Upon request, each vehicle is delivered promptly to your jobsite giving your company full use throughout the term of the lease. Whether you need a shuttle bus or an entire fleet, we will work with you to ensure your requirements are completely met.